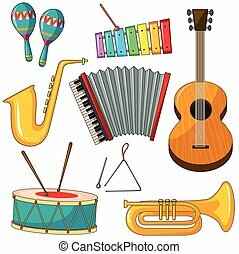 Music instruments. 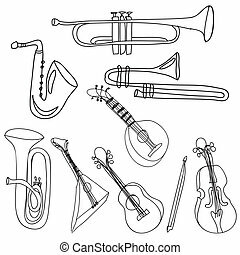 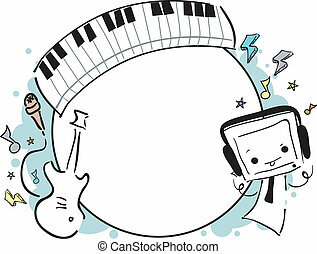 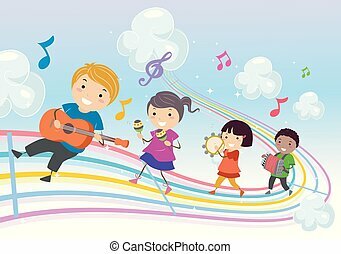 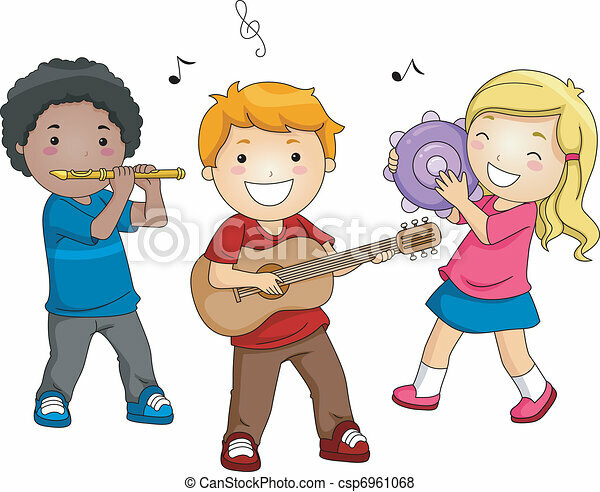 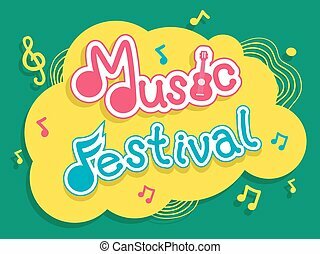 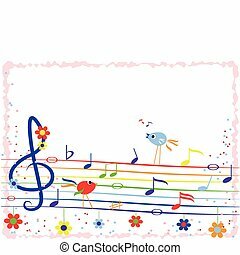 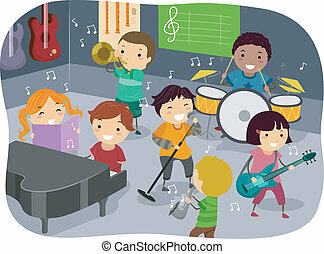 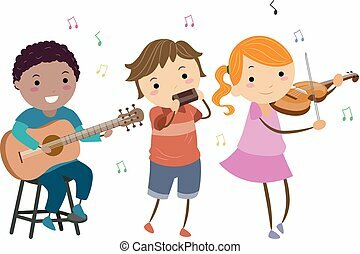 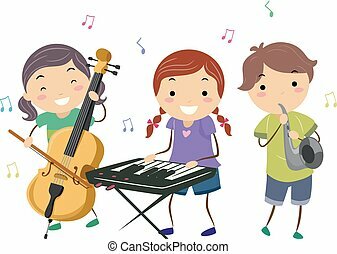 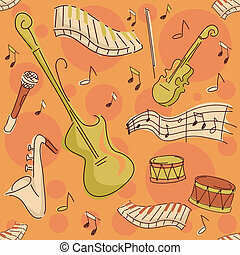 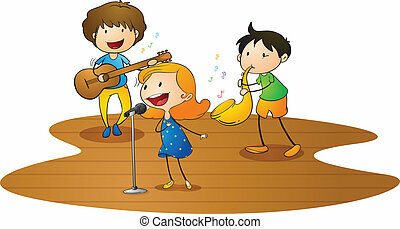 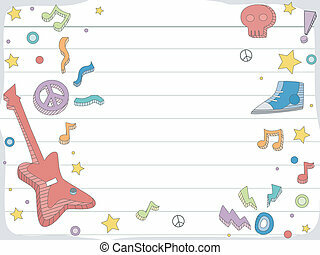 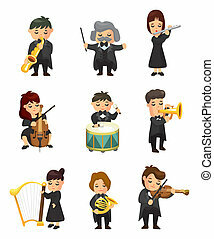 Illustration of kids playing different musical instruments. 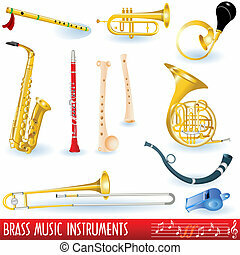 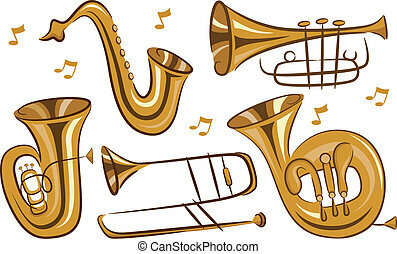 A color collection of brass (wind) musical instruments. 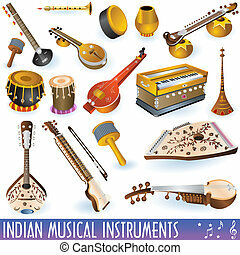 A colored collection of different traditional Indian musical instruments. 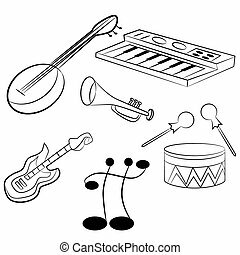 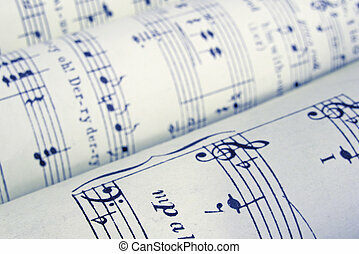 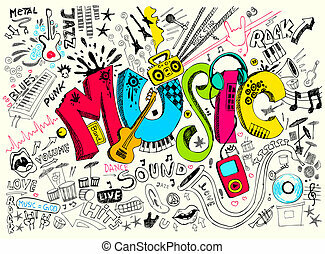 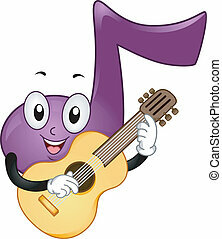 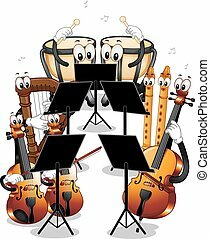 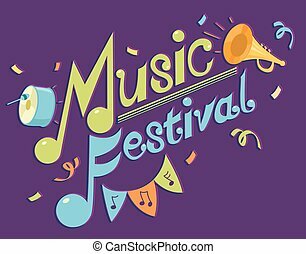 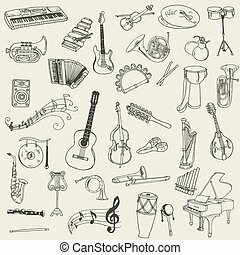 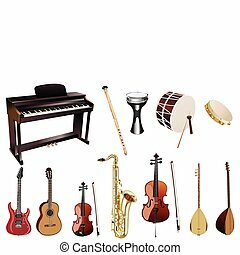 An image of musical instruments.